Enjoying great food can now be enjoyed at a ny time. day or night. Camp Chef's flexible lamp is perfect for early morning breakfast feasts or late night cookouts. 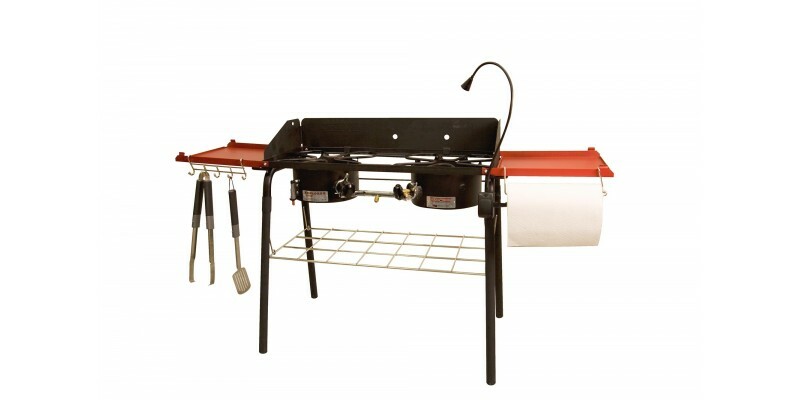 Cooking outdoors has never been so easy! -5 Led Lights for bright night cooking. 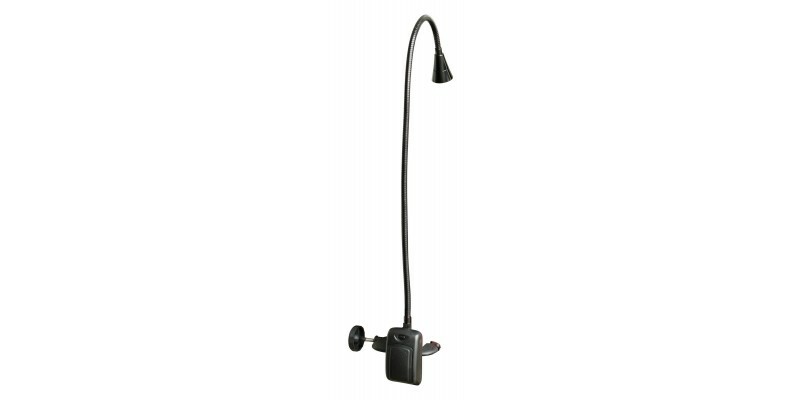 -Flexable lamp to perfectly point the light. -Adjustable base clamp so you can hook it to any surface. Camp Chef Chef's Light is rated 1.5 out of 5 by 2. 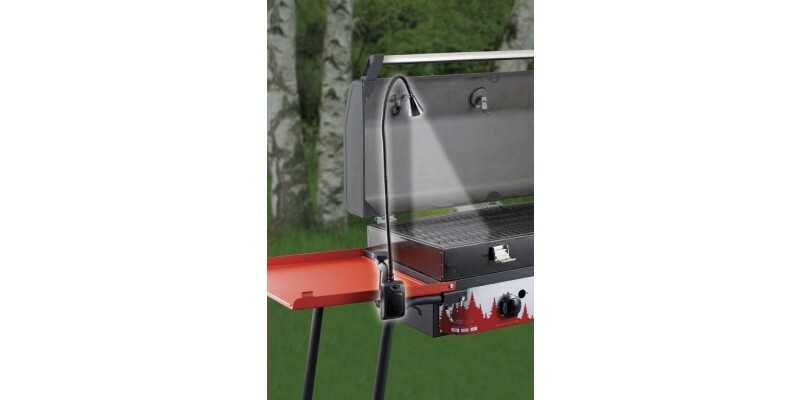 Rated 2 out of 5 by BIOMAN from BAD BULBS WELL DESIGNED FOR ITS INTENDED USE OF GRILLING AFTER THE LIGHT OF DAY IS GONE. THE FIRST TWO LIGHTS I RECEIVED HAD 4 OF THE FIVE BULBS THAT DID NOT WORK. MY PHONE CALLS TO CAMP CHEF BROUGHT A QUICK REPLACEMENT FOR EACH WITH NO RESERVATIONS ON THEIR PART. I WOULD DO BUSINESS WITH THEM AGAIN AND GIVE THEM 5 STARS FOR THEIR HELP AND CONCERN. THEY APPARENTLY GOT A BAD SHIPMENT FROM THE MANUFACTURER BUT THEY MADE IT GOOD AND I NOW HAVE A WORKING LIGHT THAT DOES ITS JOB VERY WELL. Rated 1 out of 5 by MOM from Garbage The very first time I turned it on three bulbs burnt out. Shut it off and turned on again the last two bulbs burnt out. They are wired in and cannot be replaced. I don't think I could be more unhappy! Now I get to return the item. It states 70 hours of light, I didn't get 7 seconds!! !